“It’s been nine years since we realized that Russia needs to turn eastwards as the center of cosmonautics has been moving from the Atlantic region to the Pacific. Vostochny is the axe we used to break a window into Asia,” Ionin said. According to Andrei Ionin, who contributed to the concept of the Vostochny spaceport, China, South Korea and Japan are very likely to show a great deal of interest in its space launch facilities, along with such emerging space powers as Vietnam, Indonesia, Malaysia and Singapore. 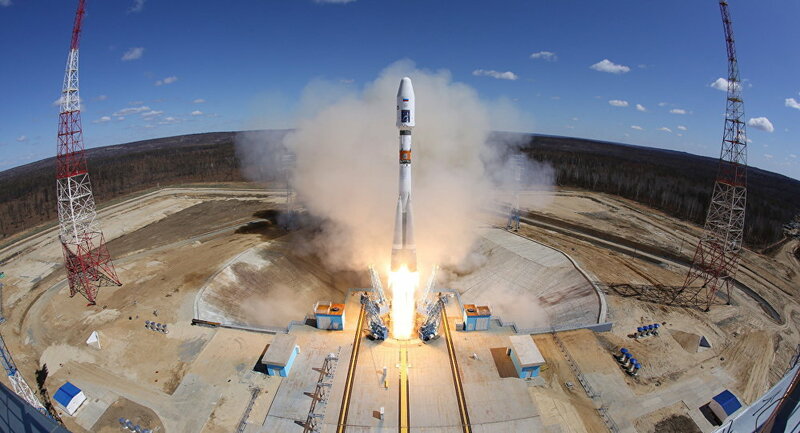 The Vostochny space center will also attract quality specialists as part of the government’s ongoing effort to bring the Far Eastern region up to par with the technologically more advanced European part of the country. Andrei Ionin dismissed as totally untrue a widespread opinion that Vostochny Cosmodrome was meant as an alternative to the veteran space launch center at Baikonur, Kazakhstan. “Kazakhstan is our closest partner in the Eurasian Economic Union and having a cosmodrome there is an obvious plus enabling us to build up high-tech cooperation with Astana,” Ionin emphasized. Vostochny is a Russian spaceport under construction in the Amur Region of the Russian Far East. 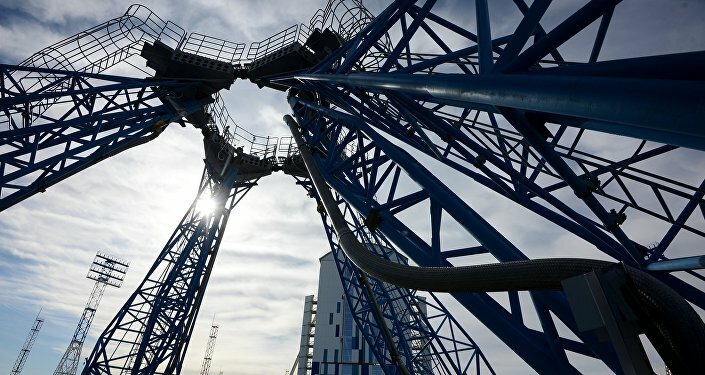 When completed in 2018, it intends to reduce Russia’s dependency on the Baikonur Cosmodrome in Kazakhstan. The first launch from Vostochny took place on Thursday when a Soyuz rocket lifted off at 5.01 am carrying the Mikhailo Lomonosov research satellite and two small secondary payloads.